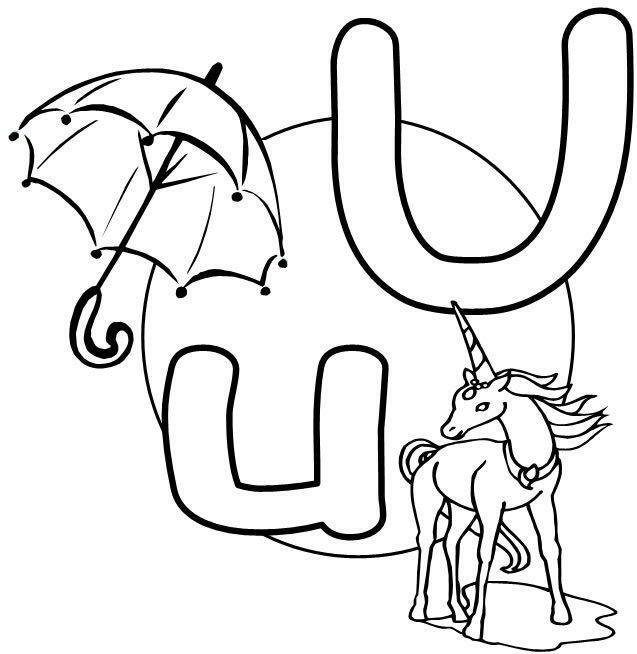 Letter U - Glossary of English Grammatical Terms. English Grammatical Terms starting with The Letter U - GiveMeSomeEnglish!! !